Hello and Welcome to our preview for Sri Lanka women vs India women second ODI match. 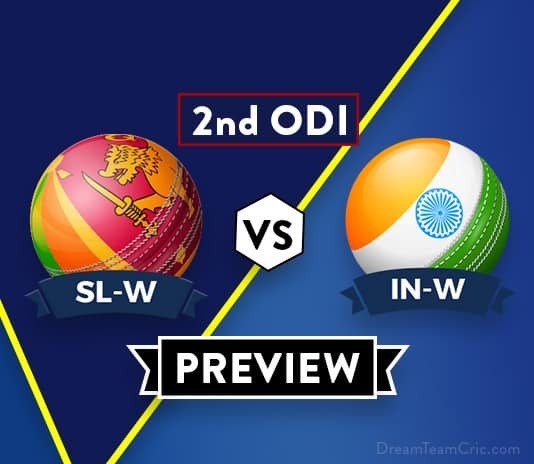 We are covering SL-W vs IN-W 2nd ODI Dream11 Team Prediction, Preview and Probable Playing XI for the ODI match. The match is to be played at Galle International Stadium. India won the first ODI in a dominating manner. Their bowlers first stopped Sri Lanka women on 98 and then chased the total in less than 20 overs on loss of one wicket. Mansi Joshi took three wickets while J Goswami and P Yadav took two wickets each. Smriti Mandhana was the star with bat scoring 73 runs at a strike rate near to 100. Sri Lanka lost the first ODI badly that too on their home ground. No batsmen could put a good show except C Attapathu and some late hitting by S Weerakkody. Neither was any bowler successful except A Ranaweera who took one wicket. They will hope their players perform good as per their talent in the second ODI and give a tough fight to mighty indians. A good encounter can be expected between both teams in these ICC Championship matches. SL-W VS IN-W, Second ODI, India women tour of Sri Lanka,2018. They have declared 15 man squad for the ODI Series. Their key pace bowler A Kanchana if fit can come in for N De Silva. H Perera can also come in for P Weerakkody. Young K Dilhari can also get a chance above S Kumari. 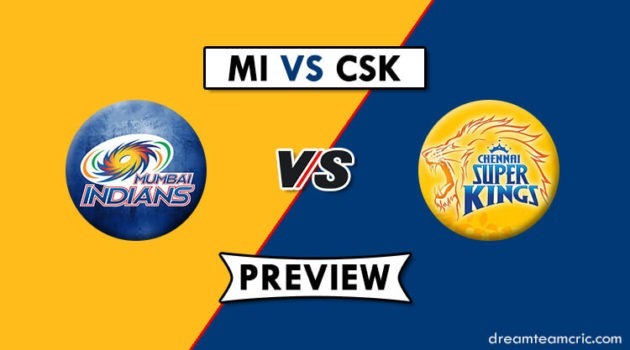 N Hansika, C Attapathu, D Manodara and A Sanjeewani will be the key with bat. S Siriwardhane and S Weerakkody will obey the late hitting duty for team. S Siriwardhane and I Ranaweera will be the key spinners. U Prabodhani, A Kanchana (if plays), S Weerakkody and C Attapathu will be the main pace bowlers for team. 15 man squad has been declared by India for the ODI matches. J Rodrigues can replace Poonam Raut. Shikha Pandey can also come in for D Hemalatha. Smriti Mandhana, Mithali Raj, H Kaur and Deepti Sharma will be they key with bat for India. Smriti Mandhana is in amazing form recently. Poonam Yadav and Deepti Sharma will lead the spin attack. R Gayakwad and H Kaur will support them. J Goswami and M Joshi will lead the pace attack. P Weerakkody/H Perera, Chamari Athapaththu (c), N Hansika, Dilani Manodara (wk), A Sanjeewani, Nilakshi De Silva/Ama Kanchana, U Prabodhani, Sripali Weerakkody, Shashikala Siriwardene, Sugandika Kumari/K Dilhari, Inoka Ranaweera. Smriti Mandhana, Punam Raut/J Rodrigues, Mithali Raj (c), Harmanpreet Kaur, Deepti Sharma, D Hemalatha/S Pandey, Taniya Bhatia (wk), Poonam Yadav, Rajeshwari Gayakwad/Ekta Bisht, Jhulan Goswami, M Joshi. Captain and Vice-Captain choices: S Mandhana, D Sharma, M Raj, P Yadav, C Attapathu. 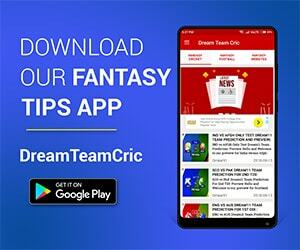 If you liked SL-W vs IN-W 2nd ODI Dream11 preview, then follow us on Twitter for Latest Cricket News.